This morning as I sit to write, I am surrounded by familiar. I sit at a kitchen table that I have gathered around for family discussion on where the Lord is taking us, Sunday lunches with friends crowded around, and where conversations have shifted over the years. My dog still sits at my feet, the trees are still swaying outside the window with the Lubbock wind, the same news anchors I grew up listening to are quietly talking in the background, and I look around and it would seem from the outside not much has changed. It brings me a short-lived comfort to know that when I return home, no matter how long I have been gone, I can find comfort in familiarity. A place where my whole life was built, where I have endured heartbreak, where I have experienced the joys of “firsts”, the hurts of seasons ending, the excitement of new adventures, and where I was discipled and loved so fiercely by my family and those who He placed along my path. I am known here. Truly known. Why is then that I fear to step outside of these four walls? A fear I have never experienced. If I step out into the world of those who know me, I will be exposed. I want to fit right back in, I want to engage fully in conversations and be able to truly relate with the people who I have always walked life with, but there is a numbing fear that it might not be so. This could be silly and I could find that it is exactly as I hope and desire it to be. I just have to try. I am being raw with my feelings because I have to write to process. I haven’t been able to write leading up to me leaving Uganda and even now I am struggling with words because so much is going on inside. So, I apologize if this is one big confusing mess. It would just reflect the one pressing on these computer keys. Leaving Uganda was an easier process this time because I knew that I would be returning. Coming home is exciting. I have missed everything about home at some point and time and I am so thankful to be home. I want to embrace it fully. I want to engage in every conversation. I want to sit up late and talk with my girlfriends like we used to…about everything. I desire everything to still be so normal. I am not normal. I am changed. The reality is I live now in a country where the day-to-day has aged me, in more ways than one. I have more gray hair and my soul has experienced emotions that has changed the very being of me. When I sit down to think about what I want to tell people, it’s not the same feeling I had last summer after three months, it’s like I am just getting ready to tell about how it has become my normal. I don’t cry as much because if I started to cry, I might not stop. I don’t share about every hard moment that I have encountered because I could be talking for hours. So I process with Him. I process with those that are walking that same journey. Even then it is so different for each individual. These are the things I am wrestling with. So when you see me, know that I want to engage deeply in conversation. I want to know all about what has been going on in the last ten months of your life, because I truly value every friendship that God has placed in my life. I want you to feel like you are sitting down with the Dacia that you became friends with. I want to not fear that I have changed so much that people will feel like they are sitting with a stranger. If I can’t talk about what happened in Uganda it is because we could be there for days and I am most likely still trying to find the words to put together. I want my stories and my experiences to be as real as if you were sitting there with me on the other side of the world. But only Jesus can make Himself known in the story. I know He has given me a voice, and I want to be faithful with that voice. I am a voice for 140 teen-age souls that I have fallen in love with and take deep responsibility for. I want them to continue in school but the only way they can is if my voice is used here to raise more money. I am a voice for Pastors that I know by name whose family is depending on God to use my voice to bring their food and livelihood for the next year. I am a voice of babies that have been brought to me and ones that will come to find life. Not statistics. Not just names. Not just another child with a touching story. To me these are children that have changed my life. Who sing with joy and dance like other children. Who teach me how to pray. Who love fiercely. Who love to snuggle. Who need someone to kiss their boo boos. They have runny noses and dirty hands. They are more than names and faces. They are our children. My prayer is that these children from 7 months old to 24 that God has entrusted to us to love, teach, and guard would tell future generations to come of His miracles. I pray that He gives us all wisdom to lead these into His plans for each of them. That we will be sensitive to His spirit as we make mistakes and fail but He would allow us the grace to always be genuine to those who are watching. Thankful for small things that bring happiness to my soul!! Lubbock, Texas. It definitely isn’t the scenery or the smell (smells a little like Africa at times) but it is my home. A place my heart always wants to find it’s way to. It holds so much of my memories, my experiences, my laughter, tears and it is the culture in which I was raised. Cowboy boots, late summer nights with friends doing nothing, dirt roads, taco villa, perfect grid layout, market street, bahama bucks, jones stadium, monterey high school, texas tech, holidays, family…all in this one place. I am proud to be from a place where I can return to and still walk into the grocery store and know I will see someone I know. 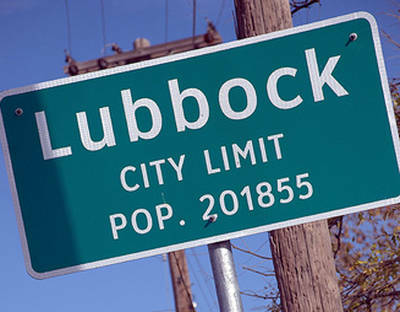 Lubbock, it holds so much of my happiness all lumped up in West Texas greatness. 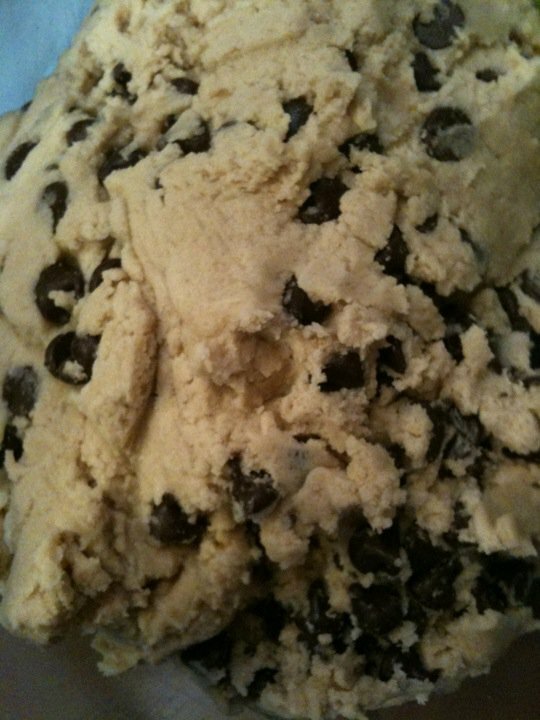 Happiness is cookie dough. Licking the beaters when I was a child after my mom would make a batch to my roommate always saving me a bowl full that I would enjoy after a day of work. It is a simple pleasure that comforts. So much better than the cookie. 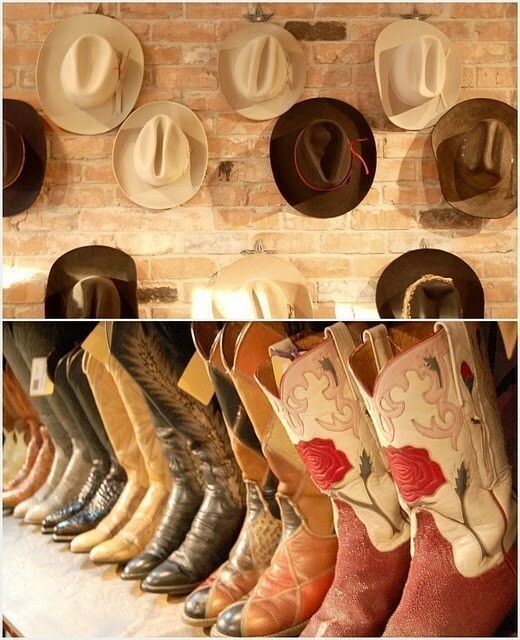 Cowboy hats and Cowboy boots. Hard working gentlemen from home. Rough hands. Ranch. Dance halls. Texas country. Football games. PLAIN TEXAS. You can take Texas anywhere when you put on a good pair of boots. Happiness is when I can throw on leggings and boots. Or this outfit. It’s my favorite. Comfortable and Fall. 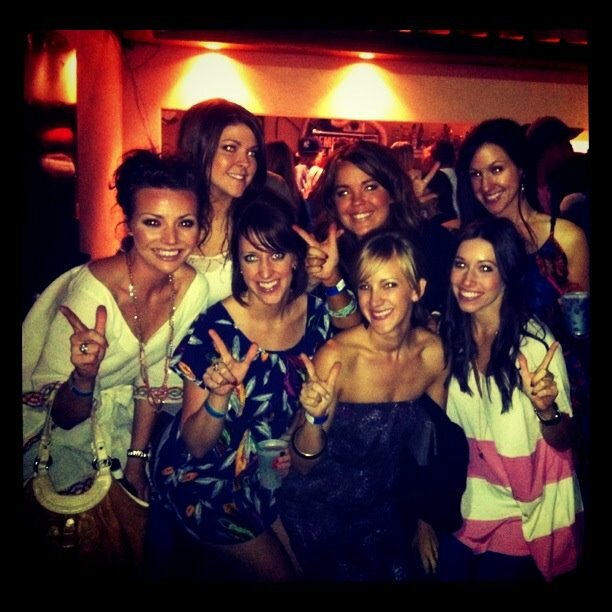 Happiness is my girls, Lubbock nights, Game weekends, Guns Up and Texas’ Girls. Thankful. A morning at the Salon. 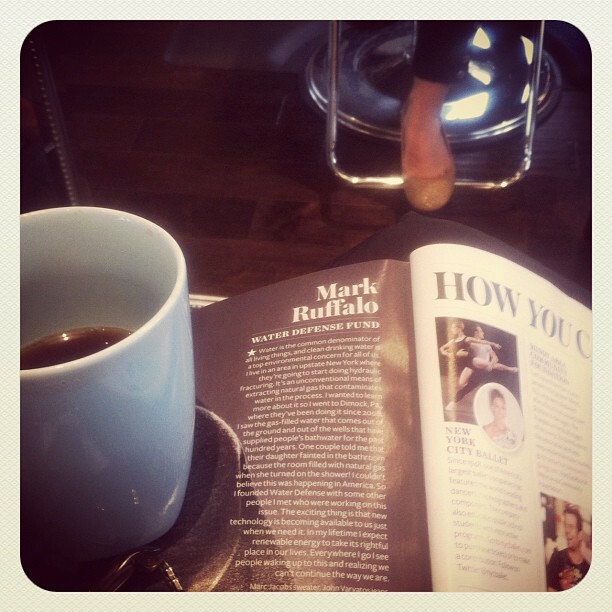 Hair, cup of coffee, and a good magazine, girls chatter, blow dryers, new looks, refreshing. Small things that I look forward to. 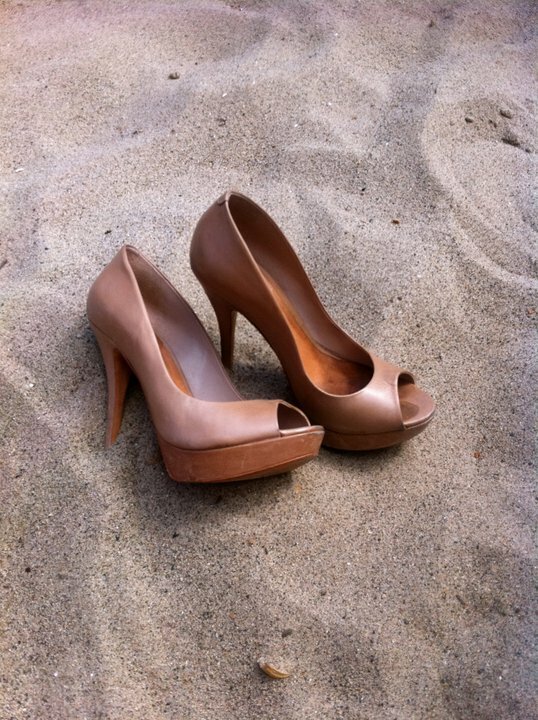 Happiness is a good pair of high heels. 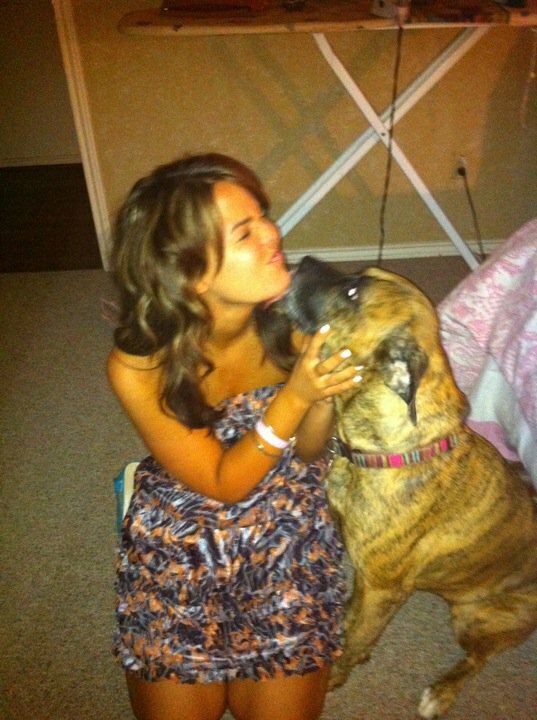 Happiness is kisses from my dog, Sophie. Small things…I am thankful because they make this girl’s heart happy. The question that I have been asking for months and so many others ask this same question that come spend any amount of time here…”How do you experience Jesus in America like you experience Him in Uganda?” Is it possible? If God called me to move back to America, could I find the same fulfillment in my day-to-day there? Life there has a whole different set of problems…but it just seem different. Not as desperate. I have been seeking out to find this answer. What do I have here that I do not have at home? The truth is He is the same Jesus in Uganda as He is in America. I think I have tapped into it. I am not the first. I am just beginning to see that this truly is the answer to fulfillment. Eucharisteo-thanksgiving. Ann Voskamp has written a book “1,000 Gifts”. We are reading it in my community here and last night as we poured over her words, it hit me. Here we are so thankful. Thankful for life, thankful for food, thankful for rain…in fact before every church service you will hear the congregation rise up a loud passionate “thank you” for at least ten minutes, they lift up thanks. This is what we are missing. A grateful heart. Not only for the big things but for the very day small graces. Breathing. Simple Grace: Food-I just lost a 15 month old baby this week because of malnutrition. 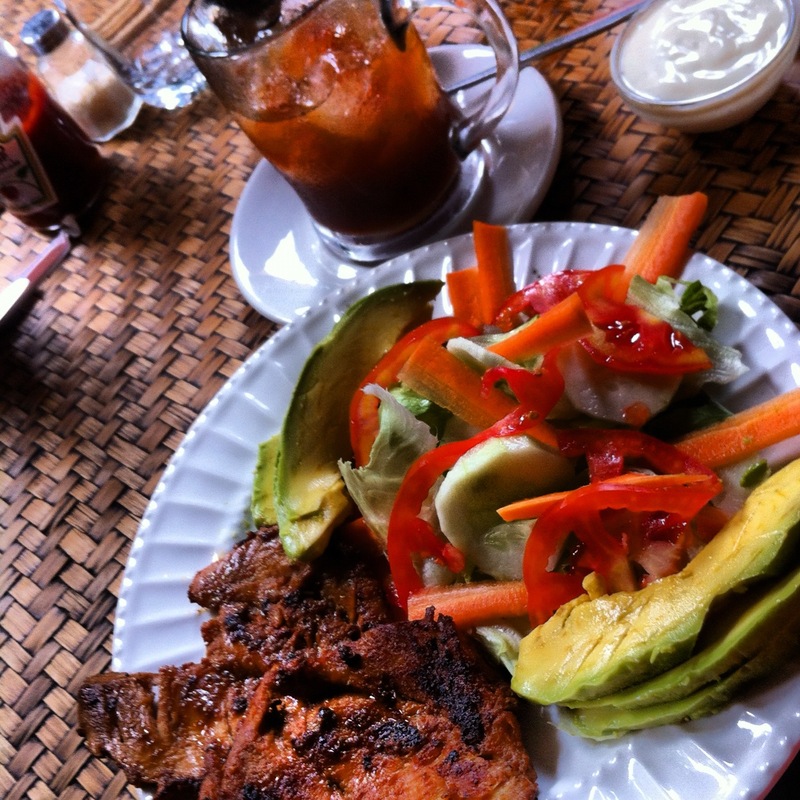 I do not take the grace upon me to have not only food, but delicious food. That is His grace upon me. Marvin- A two-year old boy who never showed emotion. He was suffering from neglect and malnutrition. His smile reminds me He is a God of miracles and only He can comfort the heart of a child. Elijah- He stopped breathing, his body was too weak and frail to fight. But the Lord fought for him. Elijah-He is God. Thankful for His smile that reminds me, He alone is God. Damien- A ten-year old who I met shortly after he had experienced more trauma and tragedy than anyone I know or heard about. I was not sure that a smile would be possible for this child. I am thankful that He has lifted us up out of our pit and set our feet on a high rock. He alone is our portion. My Granddad and Dad- Their smiles remind me that I am thankful to have Godly earthly men who have raised a child in the way she should go. Two men who have given me the confidence to fly and walk in His acceptance of me. 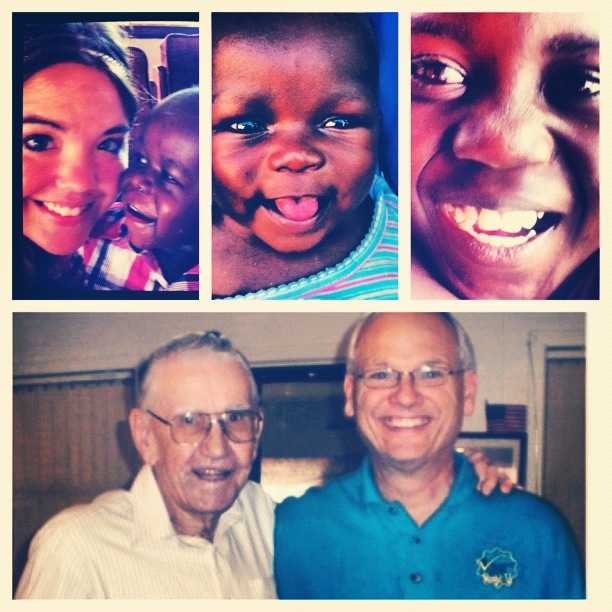 Because of how these two men have loved me, I know my Father’s love more intimately. Their smiles say, I am proud of you, I love you and I am thankful that their smiles are a reflection of His. Today, what food and smile are you thankful for?